Bob Summer’s new book, The Edge, is a psychological suspense novel that will keep you reading, and it’s currently 99 cents for Kindle. 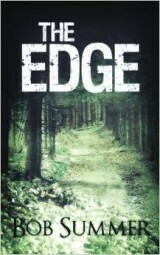 The Edge is a sequel to Alone But Not Lost, which features a young woman struggling for sanity. This woman appears again in The Edge, sought by a policewoman with problems of her own. 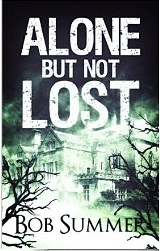 For the next five days, Alone But Not Lost is also 99 cents. These books are well worth the money–grab your copies now before the price goes up. I think I’ll pick up both. Love the covers and the your descriptions. You are such a diamond. Thank you.